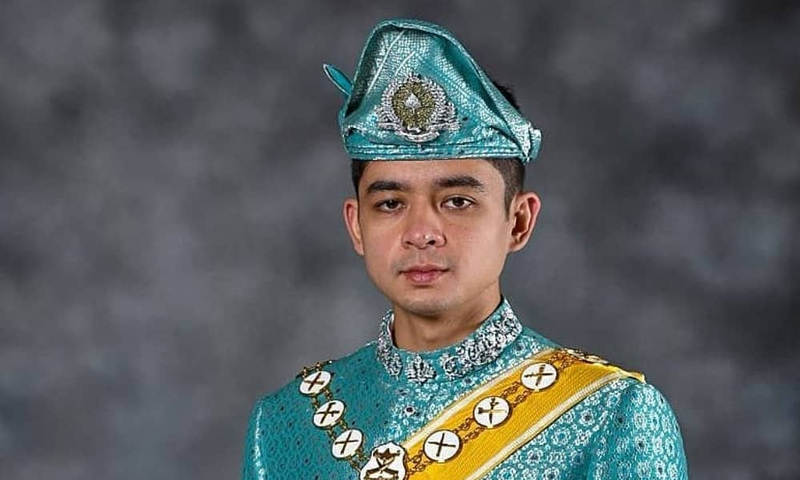 The Regent of Pahang, Tengku Hassanal Ibrahim Abdullah, said he was deeply affected by the recent actions of certain parties who had insulted the royal institution and the matter should not be viewed lightly. Tengku Hassanal said this when officiating of the second session of the 14th Pahang State Legislative Assembly in Kuantan today. At the same time, he also expressed concern over the attitude of some unscrupulous parties who seemed to challenge the sanctity of Islam in this country.